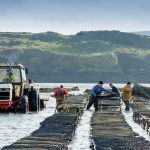 Activities, Eco Tourism, Education, Family & Kids, Food & Wine, Food Producer Trail. 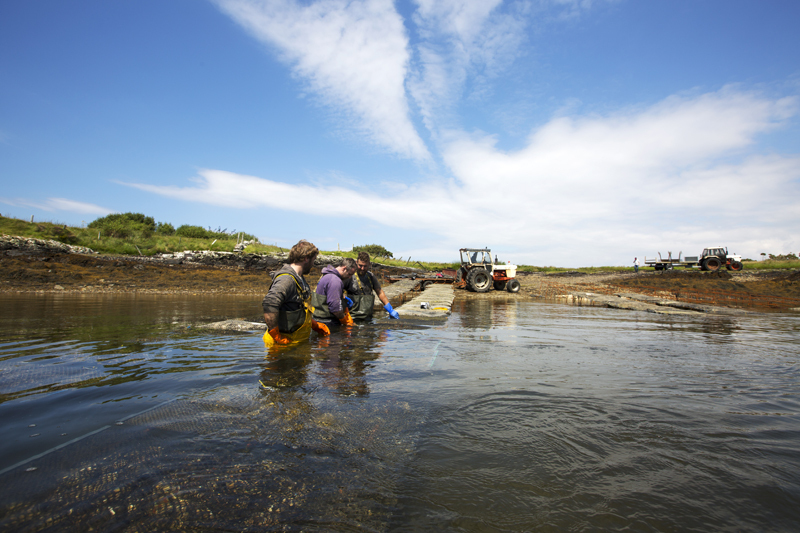 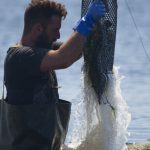 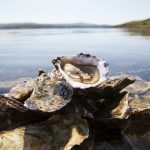 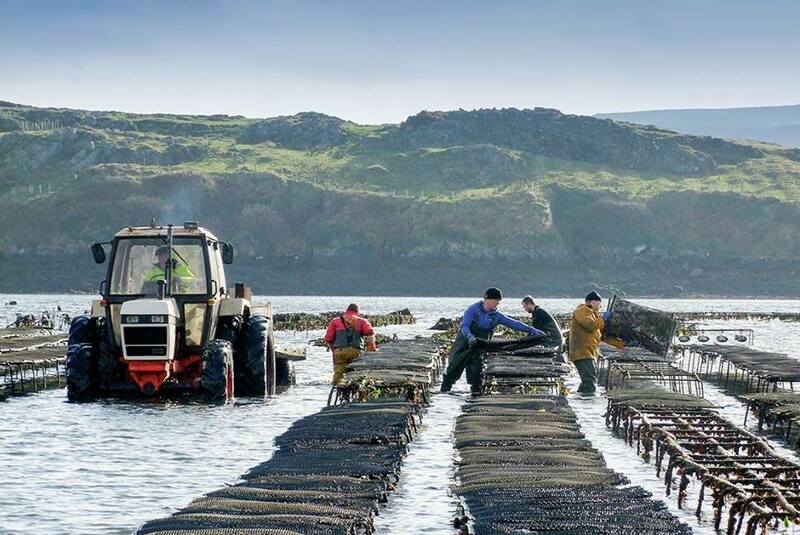 Oysters have been farmed in Ballinakill Bay, Connemara since 1893. 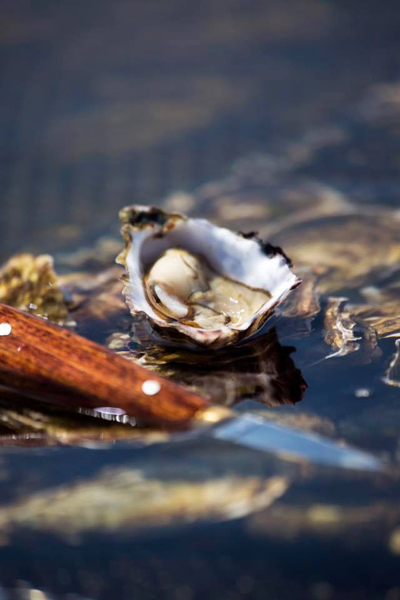 It is one of the oldest oyster farms in the country. 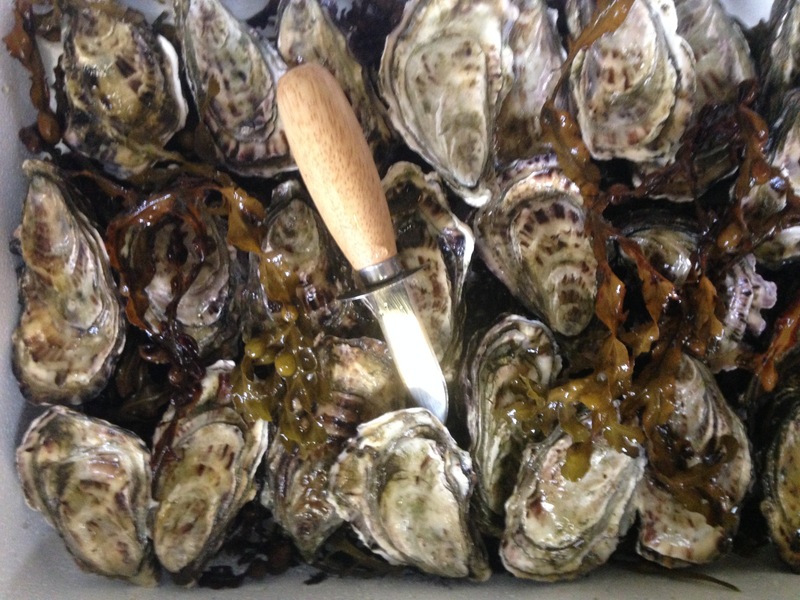 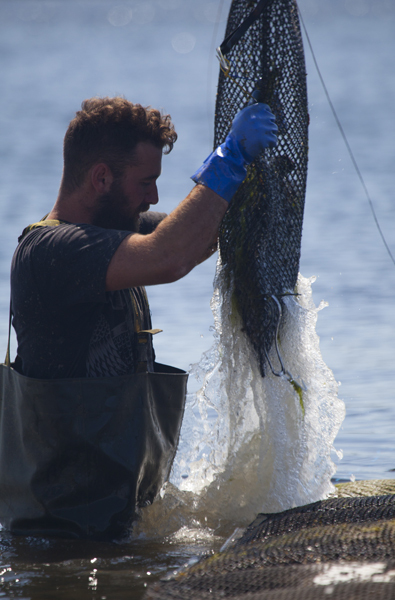 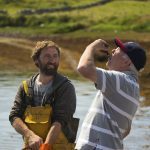 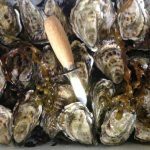 Today, oysters from Ballinakill Bay are served in local hotels and restaurants as well as being exported worldwide. 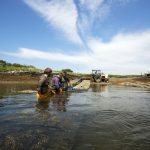 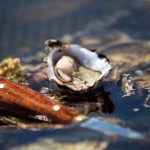 Join us on our farm tour and see how oysters are grown over a three-year period from seed to plate. 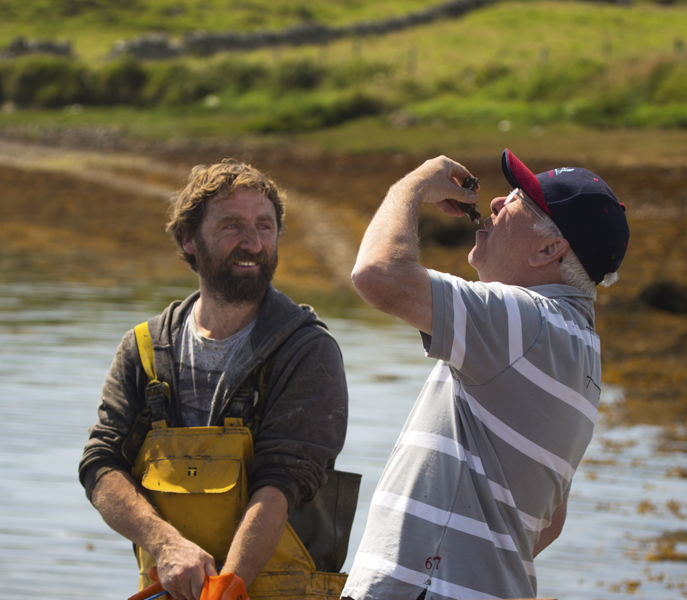 Enjoy a tasting as part of the tour & you can also purchase some to bring home with you! 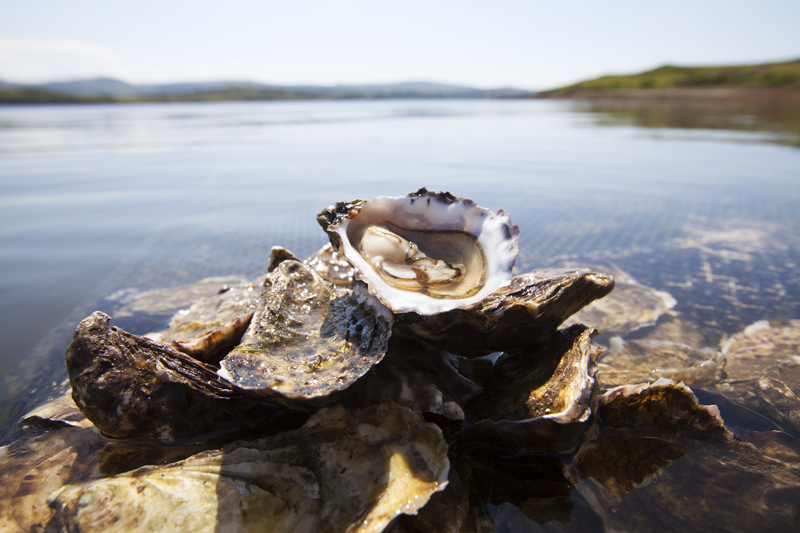 Our extended tours during Spring tides are special and include a walk on the seashore to the oyster beds.